This is my current Make Up Store eyeshadow collection – Savannah*, Misty, Beetle, Brown Sugar, Maroon, Spirit, Future*. The last shade, Future, was purchased last year and the rest of the shades were purchased recently, in the last 2 weeks. Make Up Store has a big selection of shades, the Microshadow range comes in 80 different shades and on top of that they have other types of eyeshadows as well. Another great thing about Make Up Store is that they have many vegan options and their plan is to have 100% vegan products in the future (I think by the end of this year or something like that, I know they’ve been reformulating their products for a while now and there is a ‘vegan’ search under each section, so be sure to use that if you want only vegan products). One downside is that Make Up Store doesn’t have descriptions of each shade on their website and some images might be misleading / color area is too small to see what color it is (for example, lip pencils). Or at least should they offer some swatches, that’s something that is basically a standard today when you have an online store. 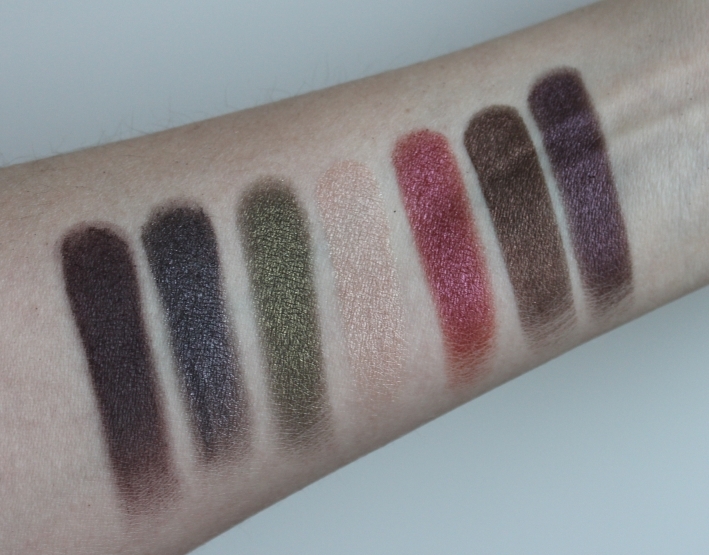 Anyway, I’ll do my best to describe these shades as accurate as possible + I have swatches at the end of this post (in natural daylight). Brown Sugar – light beige/champagne with fine shimmer. If you look at the shade on their website, it looks nothing like the shade IRL. I managed to find a good color chart where Satin Souffle is the color MUS has on the website, but in reality it looks more like Washed Sand. 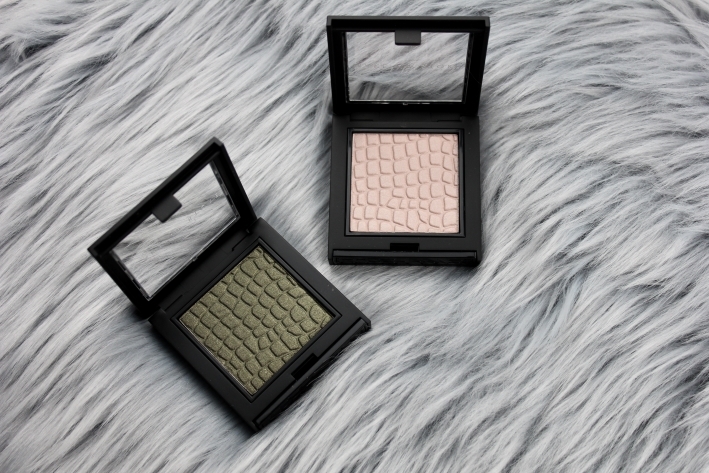 It’s the closest thing I could find that matches MAC’s pigment in shade Naked (not cruelty free!). Beetle – this is a beautiful, deep moss green shade. This shade, along with Maroon and Future, has a specific almost powder-to-cream formula with a metallic finish – the more you blend it, the creamier it feels. I’d say this looks best when applied with fingers because you can work with it in the way that you can’t if you’re using a brush. Future* – deep, warmer aubergine purple with the same powder-to-cream metallic finish as Beetle and Maroon. This is a perfect shade for purple smokey eye look, especially with a darker base. In the pan it looks more like a burgundy-purple shade, but on my skin it looks definitely like a deep, warm purple. 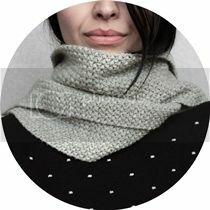 Misty – deep, smokey shimmery grey with a hint of purple. The formula of this shade is quite dry and I don’t like to use it dry for this reason. Another reason is that it’s a much richer and deeper shade if used wet. Almost like gunmetal that’s purple on the surface. Savannah* – gorgeous deep, matte and warm aubergine shade with a brown base. It looks fantastic in combination with Future. 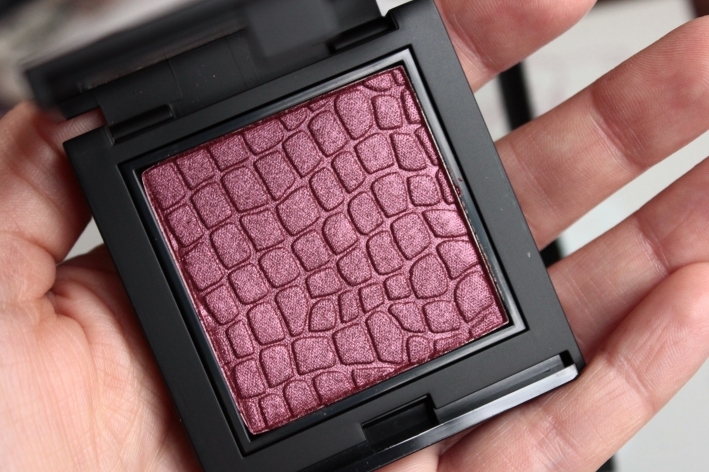 This is a must-have if you like dark purple smokey eye looks. Spirit – warmer brown with bronze shimmer / reflection. Spirit has the same formula as Misty – dry and powdery, but it’s well pigmented. 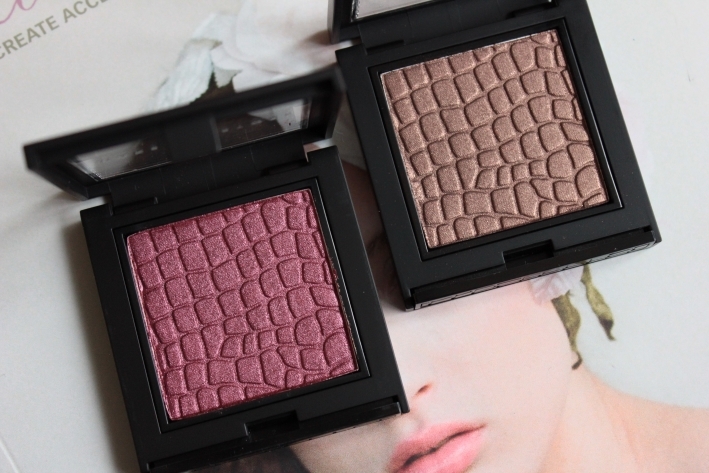 All eyeshadows are really pigmented, but some have a dry and powdery formula – I’m not really a fan of that. 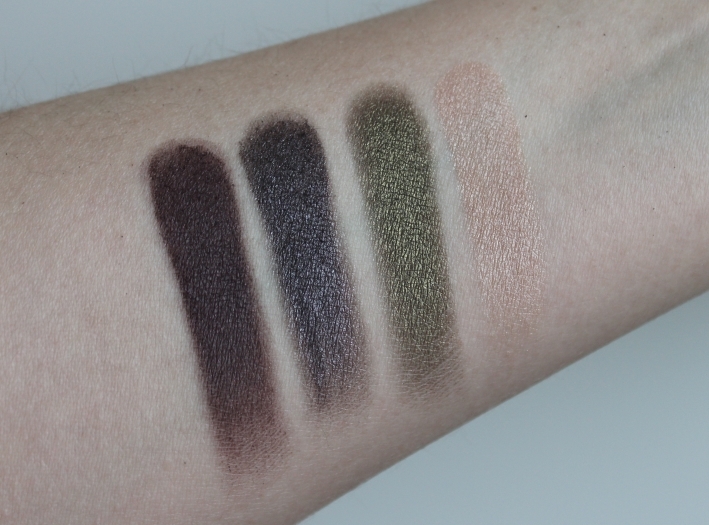 The good thing is that all eyeshadows can be used both dry and wet, and I definitely prefer using them wet, not just because the formula is better, but because they look more intense and the colors look way deeper and richer. You can order Make Up Store here, they ship worldwide. In Sweden they are available at Åhléns and Kicks (+ they have their own stores). 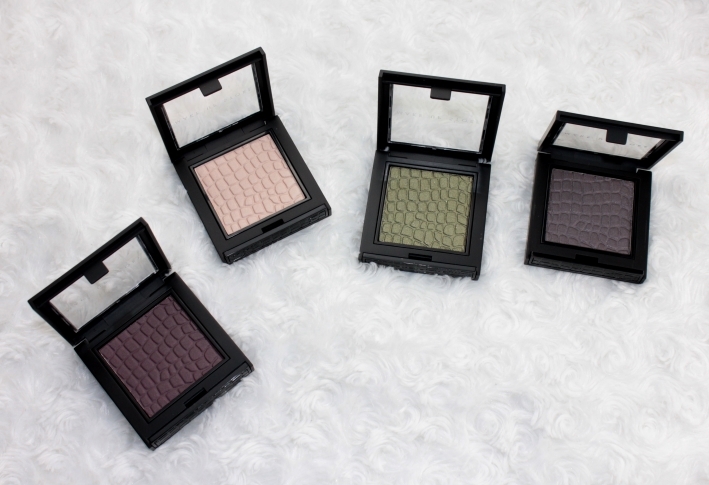 Microshadow eyeshadows are 155 SEK ($20 / €15); they contain 4 grams of product (quite a lot!). You can buy them cheaper as well because Make Up Store always offers some deals, so keep an eye on that if you’re interested in these shades.